The Xiaomi Redmi S2 announced yesterday is now available for Pre-order on GearBest. Just yesterday, Xiaomi took to stage to announce the selfie-focused Redmi S2 with a 16MP front facing camera. 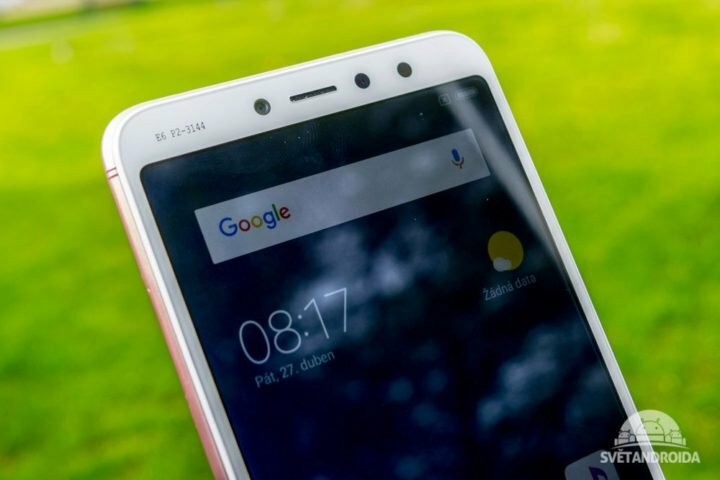 The device is not just got an impressive front-mounted camera, but Xiaomi also slammed an AI-powered dual camera at the back. The smartphone isn’t just got good camera specs sheets, but is also powered by an Octa-core Qualcomm Snapdragon 625 along with, 3/4GB RAM and 32/64GB internal storage. The standard 3GB RAM and 32GB internal storage, is now on Pre-order on GearBest with a 9% discount, and will ship internationally, between the 14th to 26th of May, 2018. 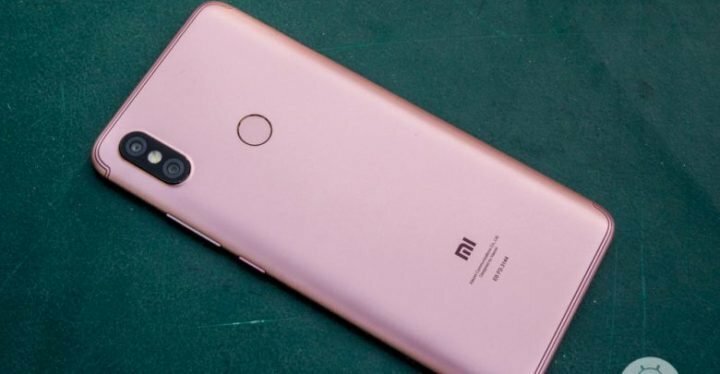 Xiaomi Mi 8 to be Xiaomi’s 8th Anniversary Product?